Enjoy a patriotic tribute to American history in general and the United States’ presidents in particular at this elaborate theater presentation. Height Requirements: None. 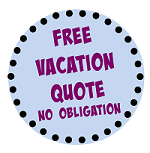 “Assistive Listening,” “Reflective Captioning,” and “Language Translation Devices” are available. 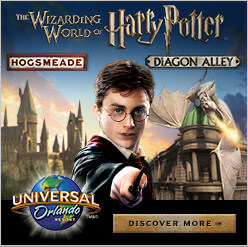 This attraction is located in the Magic Kingdom’s Liberty Square. Dining/Refreshment: In Liberty Square, guests can enjoy seafood entrees at the counter service Columbia Harbour House and waffle sandwiches at Sleepy Hollow. Another counter service establishment, Liberty Square Market, serves sandwiches, hearty sides, and assorted fruits. Additionally, those preferring a table service meal can relax for lunch and dinner at the Colonial Williamsburg-inspired Liberty Tree Tavern. Restroom: No restrooms are situated in Liberty Square, but Tangled-themed facilities are located at the Fantasyland border. Smoking Location: Smoking is permitted in designated smoking areas only. Magic Kingdom smoking areas can be found on our Walt Disney World Designated Smoking Areas page. The Hall of Presidents reopened after a year’s closure on December 19, 2017 to include the United States’ forty-fifth president, Donald Trump. The Hall of Presidents’ theater is modeled after Philadelphia’s legendary Independence Hall. The 1787 inscribed atop the facade denotes the year the Constitution was drafted and signed at Independence Hall. The Hall of Presidents’ lobby features assorted presidential artifacts and memorabilia, including paintings, documents, and dresses worn by First Ladies on inauguration day. The Hall of Presidents is updated each time a new president takes office. Gerald R. Ford was the first new president added following the show’s debut. The show commences with a video recapping United States history from the Revolutionary War through the present. Highlighted presidents in the film include George Washington, Thomas Jefferson, Andrew Jackson, Abraham Lincoln, Theodore Roosevelt, Franklin Delano Roosevelt, Dwight D. Eisenhower, John F. Kennedy, Lyndon B. Johnson, Jimmy Carter, Ronald Reagan, Bill Clinton, George W. Bush, and Barack Obama. The video is followed by a roll call of the presidents, with each animatronic nodding when his corresponding leader is mentioned. The animatronics of George Washington, Abraham Lincoln, and Donald Trump are afforded speaking roles. Although Donald Trump is the United States’ 45th president, only 44 names are mentioned during the roll call because Grover Cleveland served two non-consecutive terms, as the 22nd president and the 24th president, respectively. Benjamin Harrison, the 23rd president, defeated Cleveland in the latter’s initial bid for reelection in 1888 despite losing the popular vote. Cleveland then defeated Harrison in 1892 to reclaim the presidency. John Quincy Adams, the sixth president, was the son of John Adams, the second president; and Benjamin Harrison was the grandson of William Henry Harrison, the ninth president, who served the shortest term of any president in American history: one month. Harrison, who at 68 years of age was the oldest president until Ronald Reagan, caught pneumonia while delivering his inauguration speech on March 4, 1841, and he died on April 4, 1841. William Henry Harrison’s father and Benjamin Harrison’s great-grandfather, also named Benjamin Harrison, signed the Declaration of Independence as a delegate to the Second Continental Congress from Virginia. Theodore Roosevelt and Franklin Delano Roosevelt were fifth cousins. Franklin Roosevelt’s wife, Eleanor, was Theodore Roosevelt’s niece, being the daughter of Theodore’s brother Elliott. There is a Hidden Mickey on the sword held by George Washington in one of the paintings in the lobby. 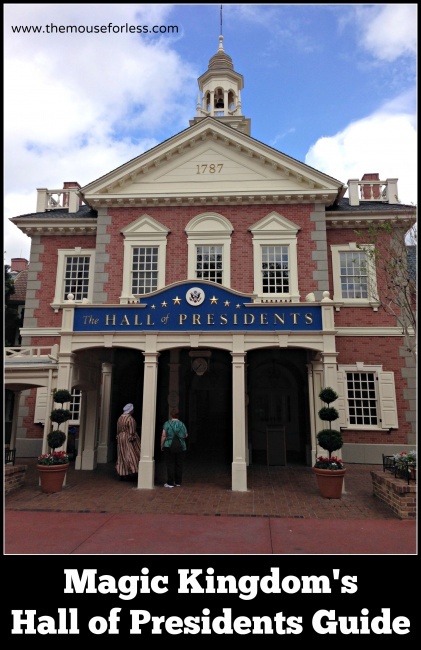 The Hall of Presidents is the premier attraction at the Magic Kingdom for history buffs. 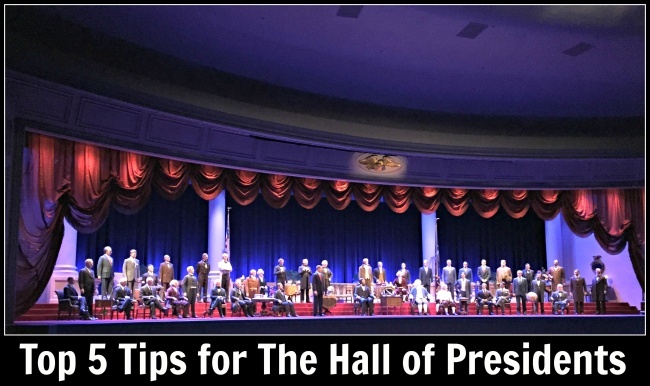 Enjoy The Hall of Presidents during the afternoon, when the air-conditioned theatre will be appreciated. Look at the memorabilia in the lobby. If possible, sit close to the stage to get a better view of the animatronics. If you enjoy The Hall of Presidents, be sure to see Walt Disney World’s other US history-inspired attraction, “The American Adventure” at Epcot.